The LED professional Symposium +Expo (LpS) takes place on annual basis in the famous Festspielhaus in Bregenz, Austria. The LpS event has established itself as the European point of reference for lighting professionals dealing with the development, production, measurement and evaluation of modern solid-state lighting systems and controls and its latest technologies in various application areas. The LpS exhibition is an opportunity to draw the attention of the right people to your company and products or services. You’ll find new contacts, intensify existing relationships and have in-depth discussions about the latest trends and technologies. There is a special start-up/innovators area for new companies. The LpS Event comes with a rich conference program and in-depth workshops given by professionals from various fields of lighting technology and application. The program for the symposium including world class speakers is available at the LpS Symposium pages. Symposium Attendees, Speakers, Journalists and Exhibitors may join the Get-Together Event, usually organized on the central day of the show. 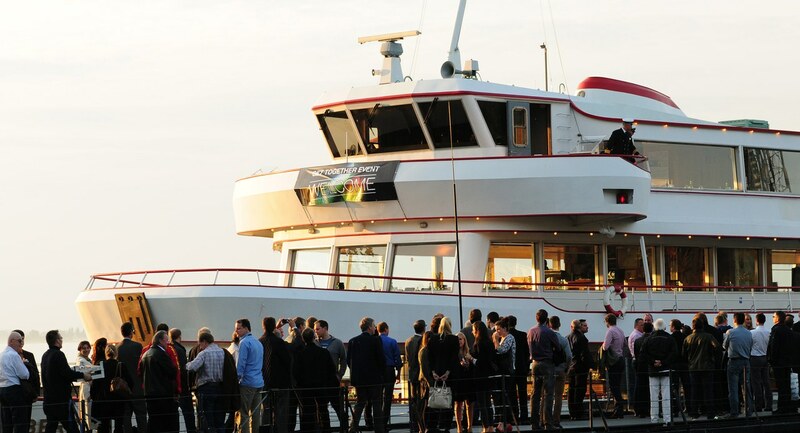 The boat cruise on Lake Constance includes dinner, drinks and music – and has proven to be a great networking opportunity for event participants to gain new contacts and to speak more open and freely to peers from the lighting world. 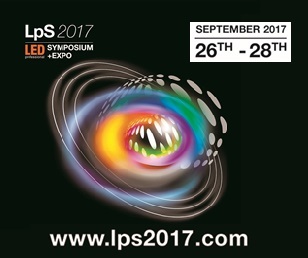 The 7th LED professional Symposium + Expo – LpS 2017 – is scheduled for September 26th to 28th, 2017 in Bregenz, Austria. The motto “Smart Technologies for Lighting Innovations” will be looked into and current trends in technologies and applications will be presented at the LpS 2017. 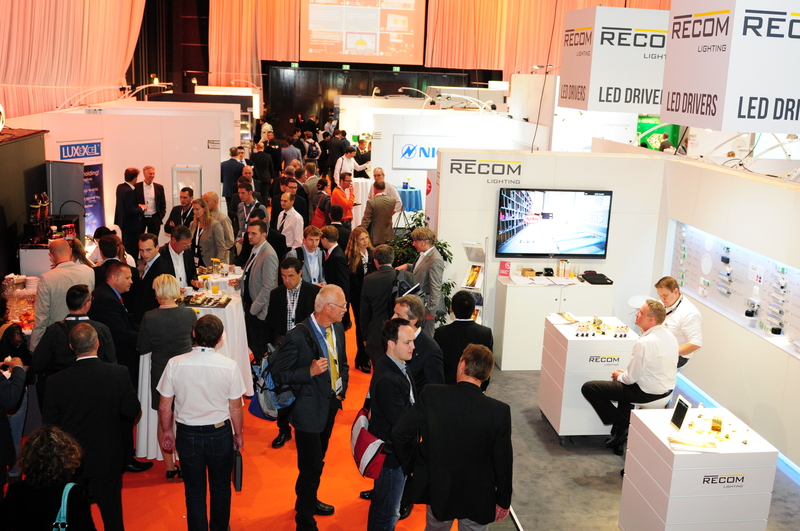 Key headlines like Re-thinking lighting in applications, lighting innovations that drive new business models and Design meets Technology – Synergies between applications & technologies, summarize the thematic focus of next year’s event very clearly. The LpS 2017 Call for Papers was opened by the end of October 2016.